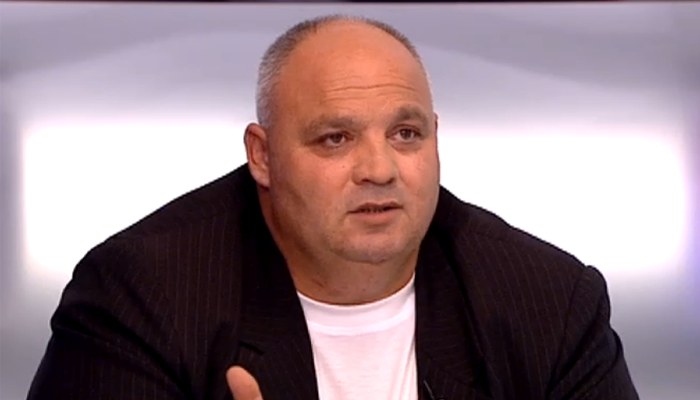 In a live interview given to ATV last night, Gusztav Koros said the fake election video released by online news magazine hvg.hu as evidence Fidesz cheated in recent by-elections held in Baja was actually an “instructional video” ordered by MSZP politician Gyorgy Kiraly with the knowledge of Socialist Party chairman Attila Mesterhazy. Koros acknowledged being present when the film was made and delivering it to Kiraly. He claimed Kiraly ordered the film as an “instructional video” supposedly to be shown to Roma in Borsod county. Koros claims Kiraly promised those appearing in the video that it would not be released to the general public. In a earlier interview Mesterhazy denied having any knowledge or involvement in the film. Kiraly told police that he did not order the video but acknowledged receiving it and delivering it to Mesterhazy’s chief of staff at MSZP headquarters. “They shouldn’t have done such a dirty, spineless thing” said Koros who believes the Roma community was exploited for political gain. He felt his DK party membership should not have been revoked but rather suspended pending clarification. Immediately following the interview the Hungarian Socialist Party denied all of Koros’ allegations and announced it would sue him for libel. In the meantime Fidesz parliamentary faction head Antal Rogan announced he will introduce legislation today making it a crime for anyone to fabricate evidence of election fraud or to challenge election results on the basis of falsified evidence.